Karachi, Pakistan Super League season 4 has been finished now and it got great success as the huge event was played in UAE and Pakistan and the cricket fans got enjoyment over all matches of PSL 4. During this mega event, the cricket lovers watched various tremendous performances, which will never be forgotten. Ab De Villairs Captain of PSL Dream Team. 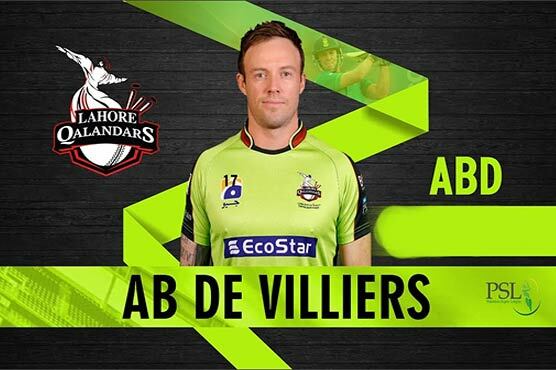 Pakistan Cricket Board has announced the PSL dream team and they selected Ab De Villairs as the captain of this dream team. 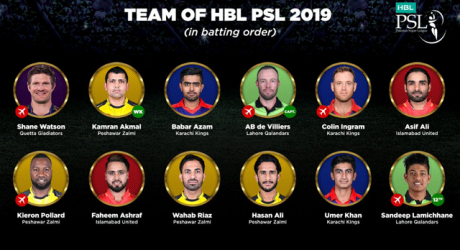 In the PSL dream team, the players like Kamran Akmal, Shane Watson, Asif Ali, Colin Ingram, Ab De Villiars, Keiron Pollard, Umar Akmal, babar Azam, Faheem Ashraf, Hassan Ali, Wahab Riaz and Sandeep Lamichhani are included in the PSL dream team. The selection panel, headed by Mudassar Nazar with other members like Rameez Raja and Danny Morrison selected this dream team. The head of the selection panel said that it was tough task for them to choose 12 best players out of various talented players, who performed well in this mega event. The selection panel has selected the well balanced team out of all PSL players.